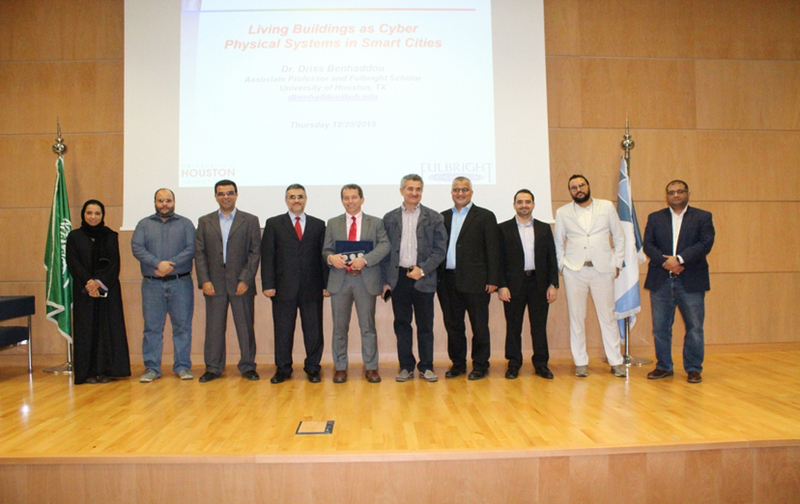 As a part of the CoE lecture series, a seminar entitled “Living Buildings as Cyber-Physical Systems in Smart Cities.” was conducted on 20th December from 12:00 – 13:00. 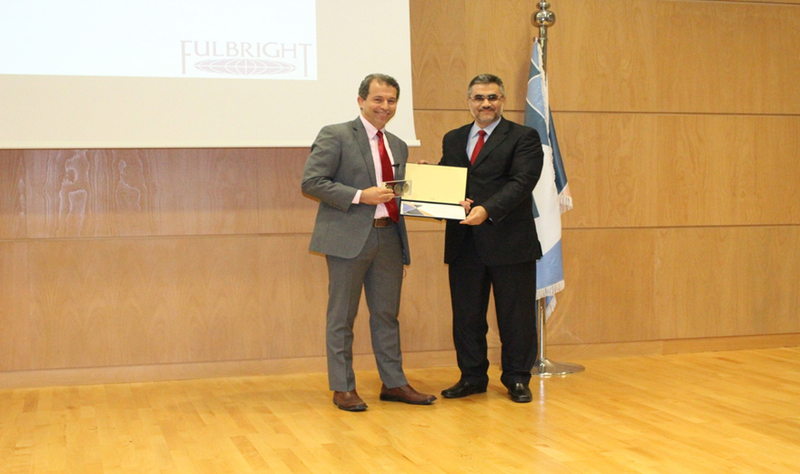 The seminar was given by Dr.Driss Benhaddou, associate professor and Fulbright Scholar at University of Houston,TX . 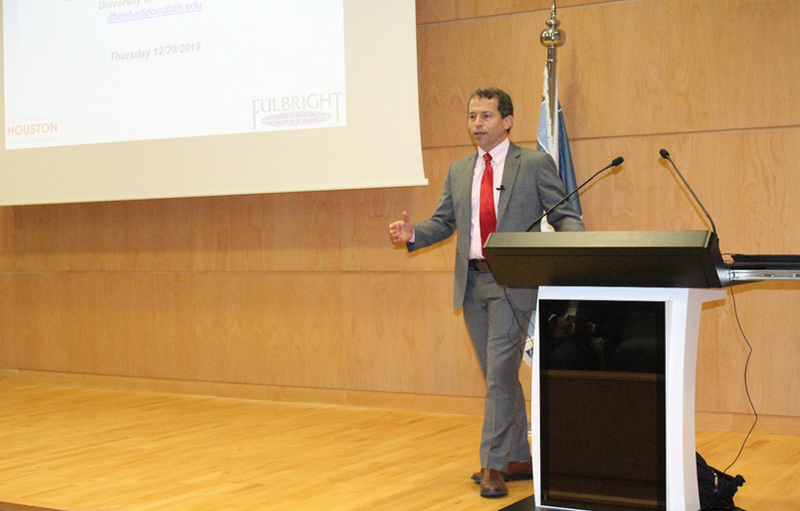 Dr. Driss presentation outlined the occupant performance, social network and how a building or a campus can autonomously interact with its environment as if it is a living organism. 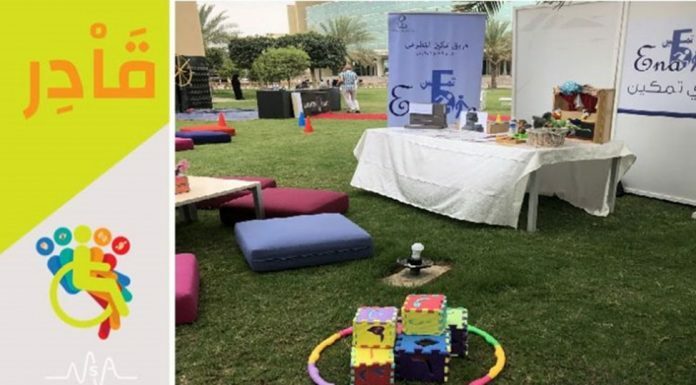 Also, more information was provided about optimization of building energy consumption, Microgrid and smart connected building and sensed information processing. At the end of the session, Dr. Driss spoke about Al Faisal University campus in terms of the use of Micro grid and energy efficiency towards a Net Zero Campus. The session was very attractive and the speaker welcomed questions from audience most of audience are students and faculty members from college of Engineering.